Apple had seen fit to release iOS 12.0.1 recently which housed fix for the charging issue on the iPhone and iPad. Following the release, Apple has stopped signing iOS 11.3.1, the last update for iOS 11. This means that users can no longer downgrade from iOS 12 to iOS 11.4.1. While the news might be of little use to the average user, users interested in jailbreak might want to know more details. So let’s dive in to see some more details on the matter. Apple released its iOS 12 firmware upgrade last month, boasting a plethora of new forwards-facing additions as well as performance enhancements on older devices. So downgrading to the previous version would not make sense for the average user. However, jailbreakers usually rest on an older version of iOS as there are more chances of a jailbreak being released for it. So if you have updated to the latest iOS 12 firmware, you should know that you can no longer downgrade to the previous iOS 11.4.1 version. However, if you’re currently running iOS 11.4.1, then you should be more careful as not to update. If you do so, you would not be able to downgrade to the previous version. Recently, Luca Todesco shared that he managed to jailbreak the latest iPhone XS Max running iOS 12. However, we suspect that the hacker will not release iOS 12 jailbreak to the public any time soon. Also, do take note that Apple is still signing iOS 12, so you can downgrade to it from iOS 12.0.1 if you’re having an issue with the latest build. We would like to point out that iOS 12.0.1 brings major fixes to issues not addressed in the previous update, so it would be wise to stay on the latest build if you have updated. 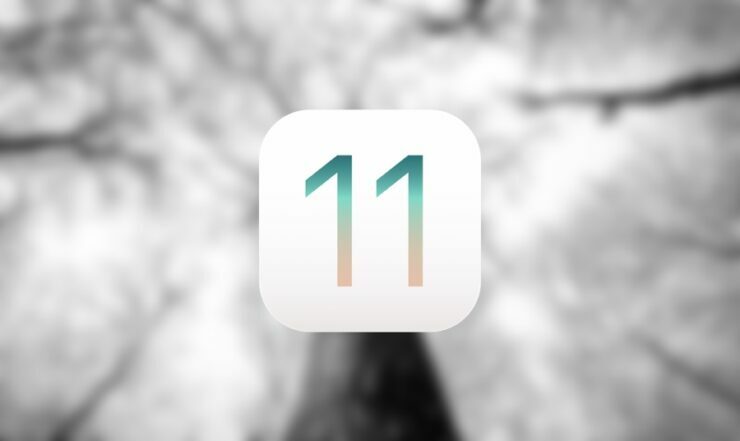 Once again, Apple has closed the signing window for iOS 11.4.1, so you can no longer downgrade to it from iOS 12 or iOS 12.0.1. There will be more to the story, so be sure to stay tuned in for more details. This is all for now, folks. What are your thoughts on the matter? Have you updated to iOS 12.0.1? Do you think Luca Todesco will release iOS 12 jailbreak to the general public soon? Let is know in the comments.